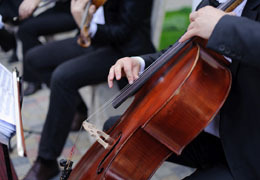 Select photos you like; we'll recommend wedding limo services in Los Angeles Try now! 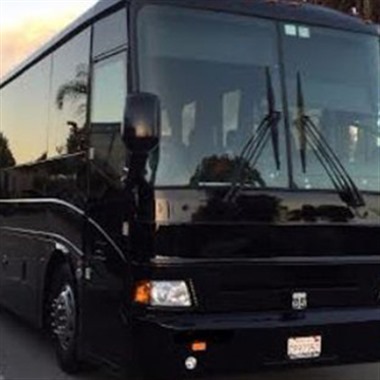 Los Angeles Party Bus Group is the #1 party bus rental service serving Los Angeles and Southern California. 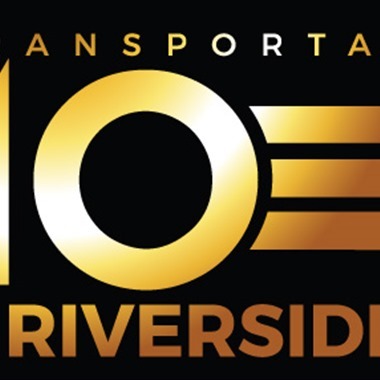 Since 2012, we've organized tens of thousands of party bus events for Weddings, Bachelor and Bachelorette parties and are proud to say that we are still the highest rated with the most happy customers. Give us a call today! 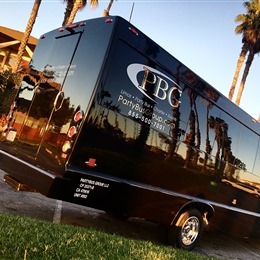 Party Bus Group is the #1 provider for a party bus in Orange County CA. 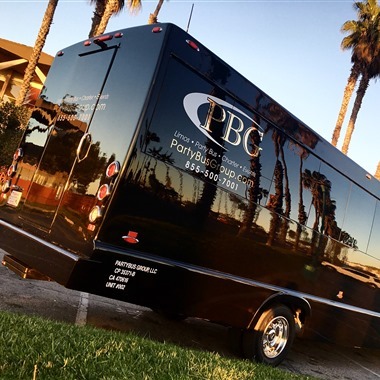 We've been serving the OC for most that 6 years and offer premium party bus rentals at great prices for all of your wedding needs including wedding day party bus rentals, bachelor and bachelorette party transportation and much more. The sky’s the limit with the ATLS Los Angeles Limousine Service. We specialize in helping our clients get the best out of their luxury travel experience and you’re always guaranteed the best white-glove chauffeur service available in LA. Our fleet of modern, clean vehicles is perfectly suited for any travel occasion and we love customizing your experience to fit your needs. 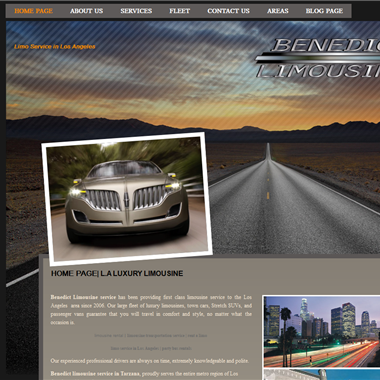 "Benedict Limousine service has been providing first class limousine service to the Los Angeles area since 2006. 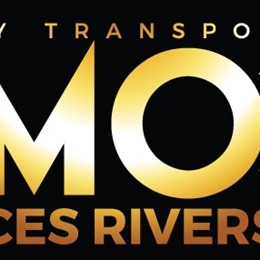 Our large fleet of luxury limousines, town cars, Stretch SUVs, and passenger vans guarantee that you will travel in comfort and style, no matter what the occasion is."